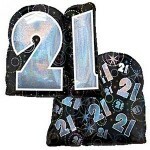 One 17 inch Blue Bandana Foil Balloon. 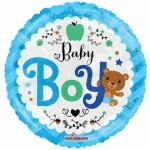 Celebrate a special event with our fun Blue Bandana Foil Balloon. 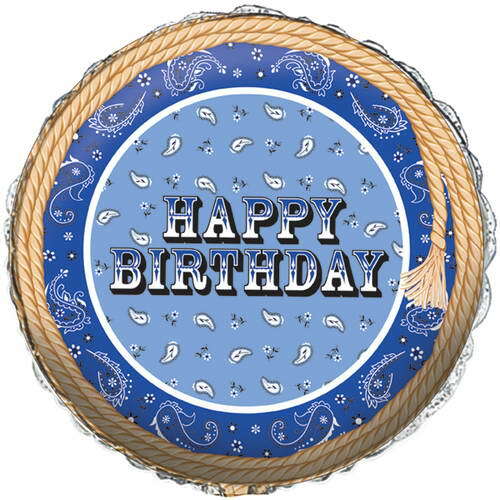 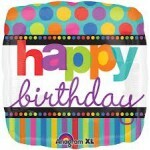 This shiny balloon features two different bandana patterns, with a textured-looking rope along the edges. 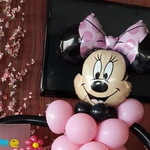 Create an impressive balloon bouquet by pairing one or two Blue Bandana Foil Balloons with a bundle of latex balloons in coordinating colors. 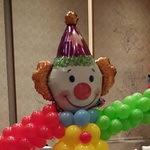 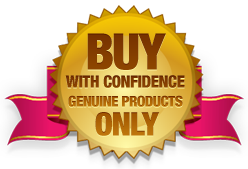 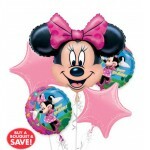 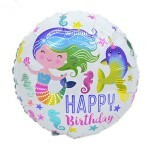 You can have your balloon filled with helium at most supermarkets, florists, and party supply stores. 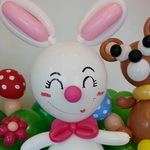 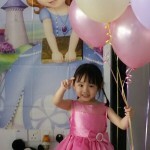 Qualatex 350Q Goldenrod ~ 25pcs (OEM Packing)Qualatex 350Q Twister Ballo..
Multifunction Clip-On Balloon Cutter ~ White ColorThis Balloon Cutt..
Qualatex 260Q Chocolate Brown ~ 100pcsQualatex 260Q Twister Balloon..
Qualatex 11 inch Baby Girl Pink Dots-A-Round Assorted ~ 10pcs&..